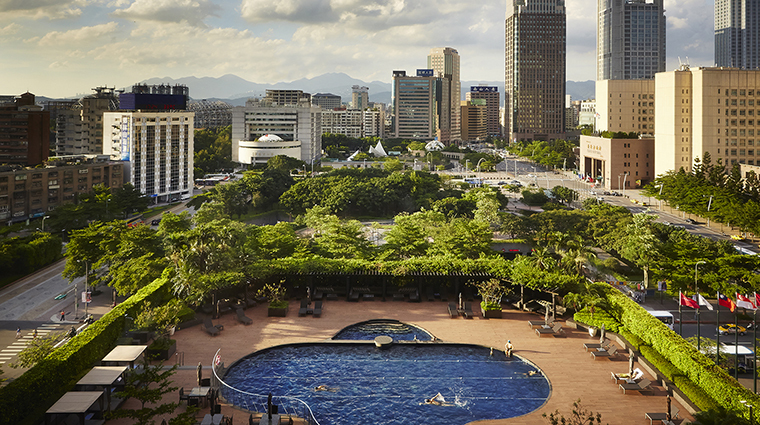 The first international hotel to touch Taipei 25 years ago, Grand Hyatt Taipei just emerged from a round of extensive renovations. 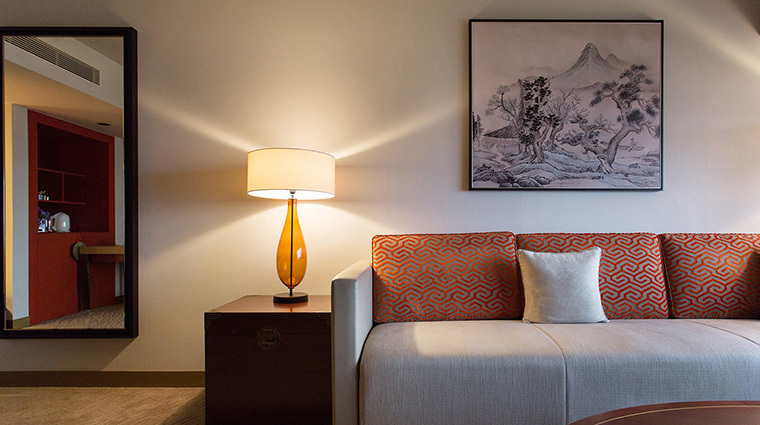 With a new look and the same fantastic service, the American brand continues to draw a loyal following of international business and leisure travelers visiting Taiwan’s capital. It’s not difficult to see why, with nine restaurants and bars, an expansive fitness center, a salon and a heated outdoor pool and lounge. 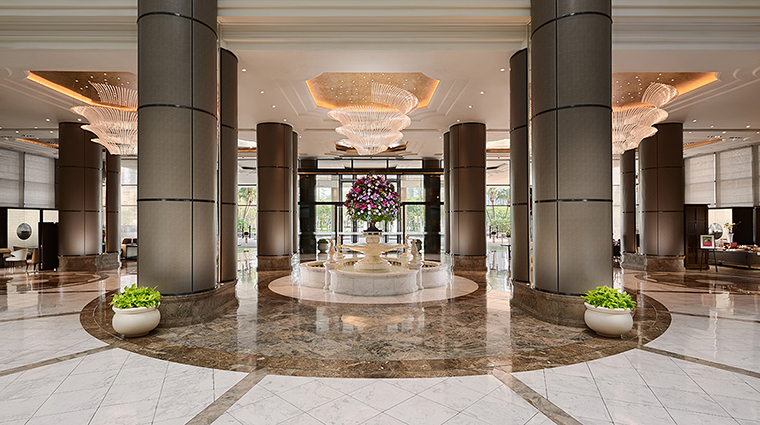 The opulence of Grand Hyatt Taipei greets you as you enter the white marble lobby and open atrium, which is centered around a gorgeous gold and marble fountain. 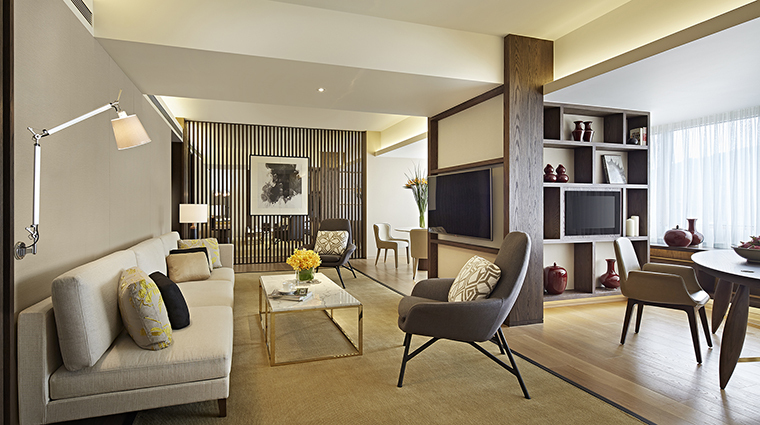 It’s classic luxury that’s matched by the brand’s famously personable service and attention to detail. 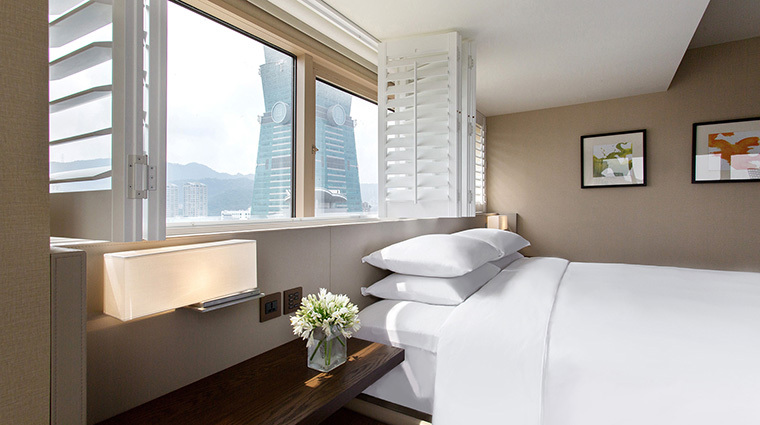 • The Grand Hyatt is about as close as it gets to Taipei 101, and the eastern wing rooms actually look out at the imposing tower. 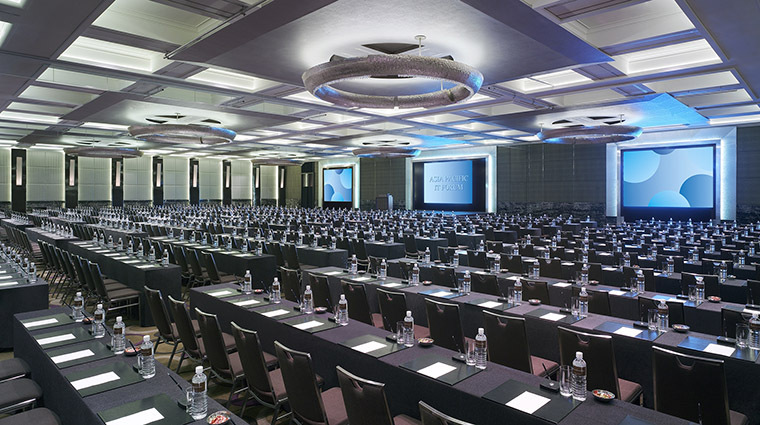 • Situated in the heart of the Xinyi District, the Grand Hyatt has easy access to the city’s top conference and event centers — like the Taipei World Trade Center and Taipei International Convention Center and the Exhibition Halls. • Oasis Spa, located on the fifth floor, provides a stylish respite from the bustling city center. Featuring luxury treatments from Krestin Florian and views of a tranquil rock garden, the spa also offers three treatment rooms, heated thermal baths, steam and sauna rooms, and a cold plunge pool. 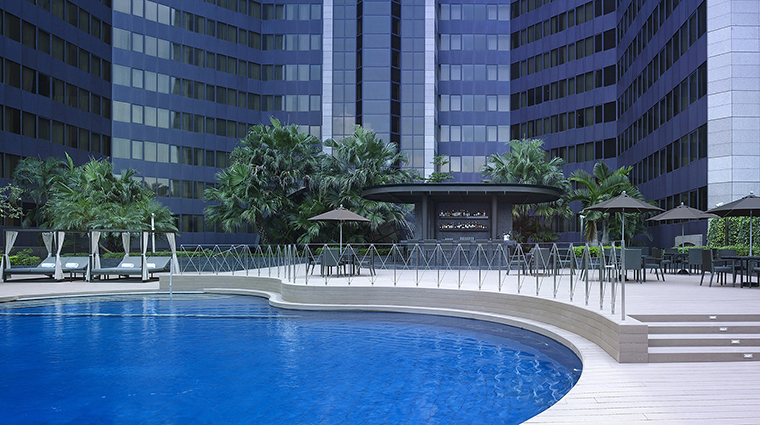 • There is also an immense fitness and wellness area that sprawls across 39,000 square feet. Within the club, find Life Fitness machines, wraparound windows, Ziva free weights, a yoga room and serene changing rooms that come with separate spaces to change, pamper and decompress with hot and cold pools, steam rooms and dry saunas. • Outside, there’s a lap pool surrounded by manicured hedges, a pool bar and inviting gray cabanas. • The stylish hotel sits at the forefront of the diversifying area, which is seeing more restaurants, shops and bars pop up every month. 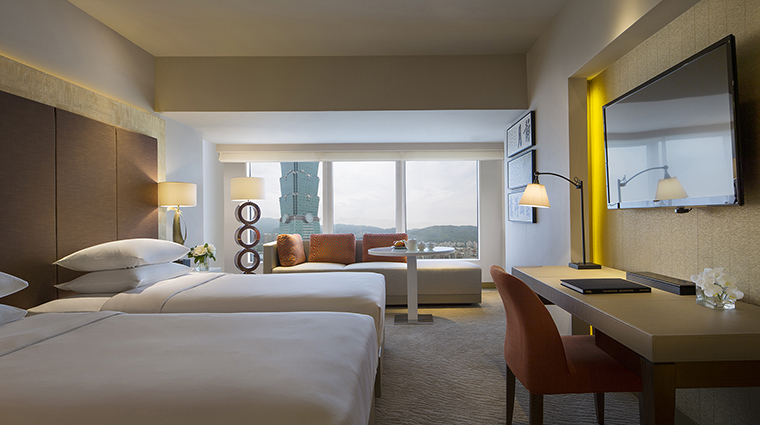 • Ask for a room facing east for a front-row seat to the iconic tower Taipei 101. 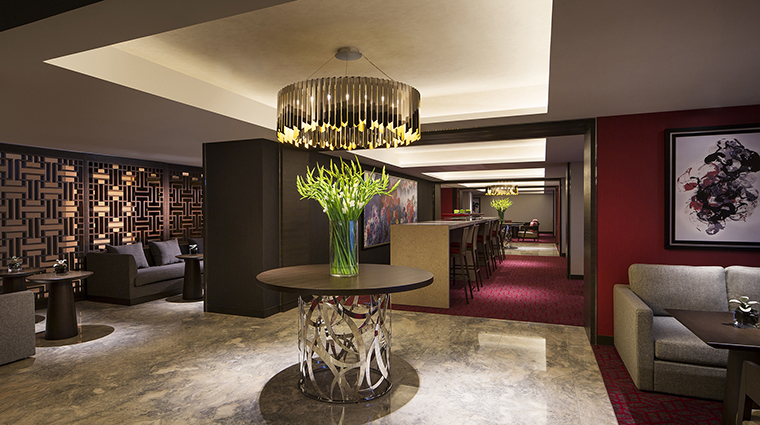 • The Grand Club upgrade is also worth the extra splurge, as it includes all-day complimentary food and drink, as well as use of the private meeting rooms and business center. 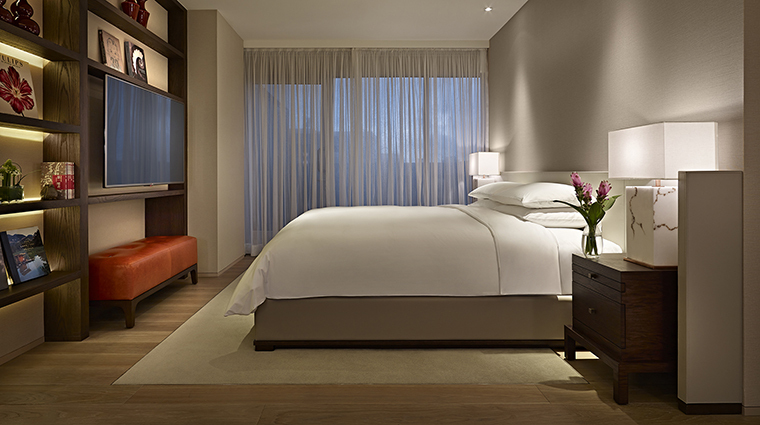 • The recently renovated rooms take on a contemporary Chinese-chic vibe that looks and feels like an upscale residence. • The interiors feature a clean beige and white palette, sleek gray marble bathrooms and pretty white latticed accents. 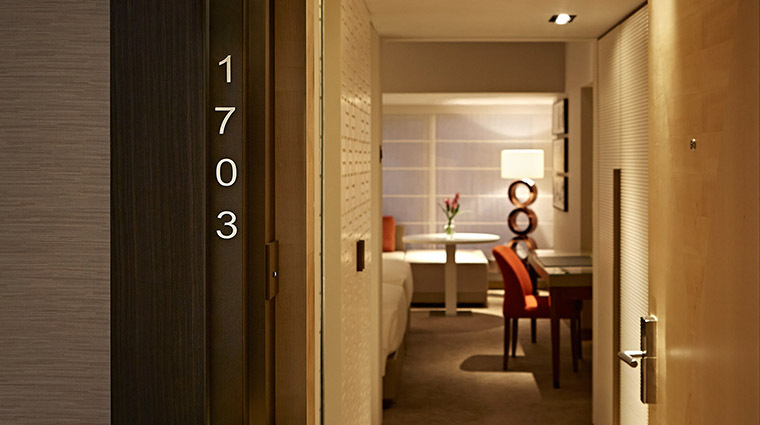 • Each room comes with a dining table, as well as fantastic city views. • The luxury hotel has also made several technological improvements, which business travelers especially will appreciate: triple-line telephones, free Wi-Fi, satellite channels and easy-to-access universal plugs strategically placed in the rooms. 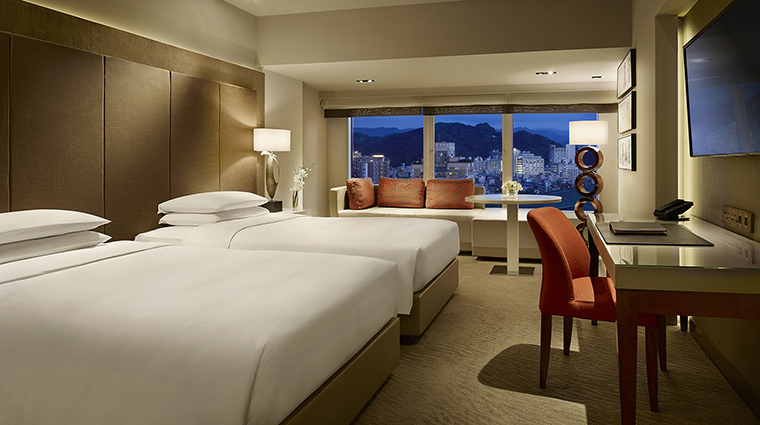 • The Taipei hotel counts nine restaurants and bars under its roof, all with distinct personalities and sophisticated environments. • Yun Jin Chinese Restaurant, redesigned with soft green and gray hues and silk screens, serves beautifully prepared Chinese food, while Irodori is dedicated to an elaborate Japanese buffet of teppanyaki, sashimi and fresh seafood. • Night owls will flock to revamped Ziga Zaga, where live bands play recognizable hits from the past three decades. • Enjoy elegant high tea at European-influenced Cha Lounge, as live piano music flows in the background from the café’s perch on a light-filled atrium balcony.